Hi! Maybe you have seen people riding a Segway or Nineboot and you think that it is something difficult or expensive...but it isn´t at all! 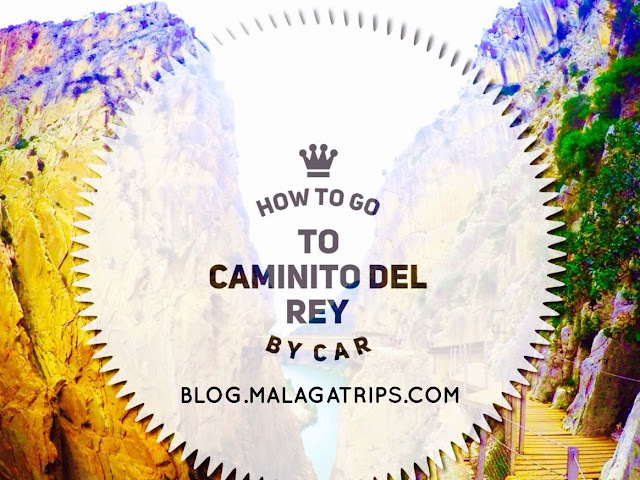 Those of you out there who are cautious...please follow our advice and book this tour in Malaga. 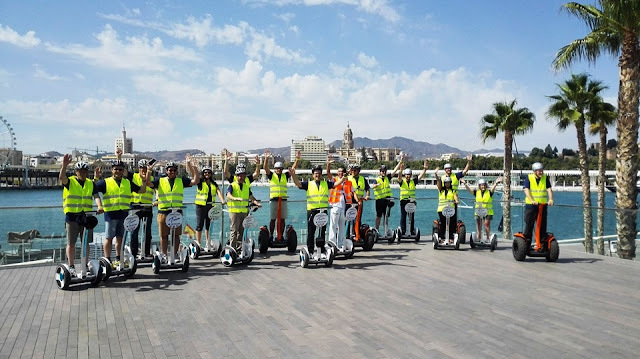 Why to book a Segway Tour in Malaga? 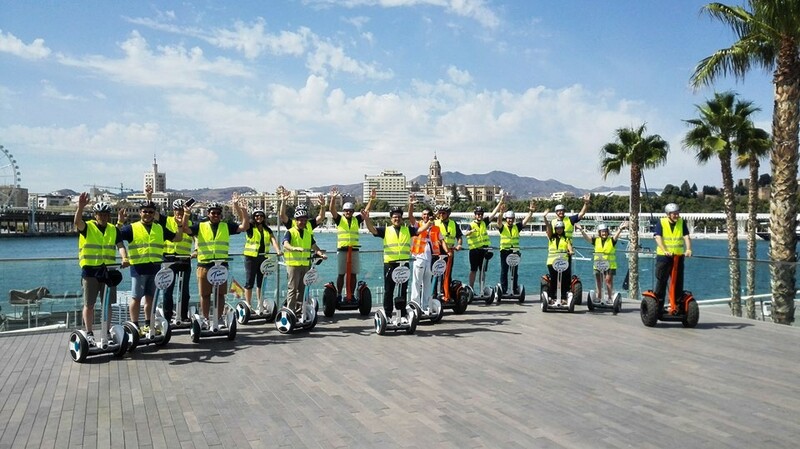 In Malaga, the segway tour is well worth it, because it´s cheaper than others big cities like Rome, Paris or Madrid... 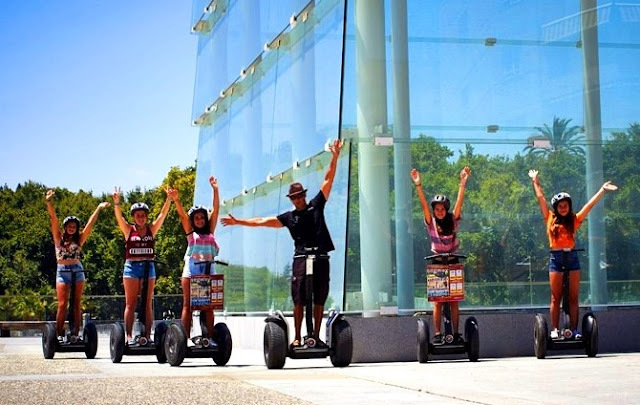 Here you can book a segway tour from 25€, it is a great deal. 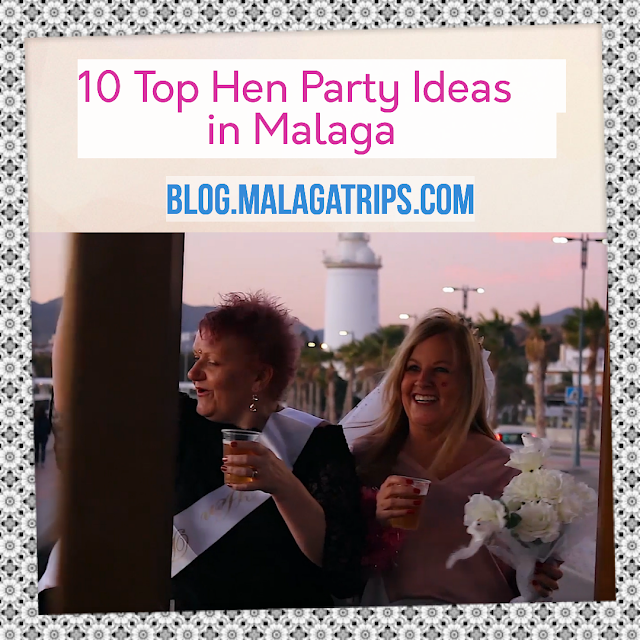 A wonderful experience that we highly recommend it! It doesn´t matter your age, because you will feel safe and confortable along the journey. Anyone can do it. Just hop-on and after 10 minutes of brief training, you will be like a duck to water, because it is extremely easy, easier than riding a bike! 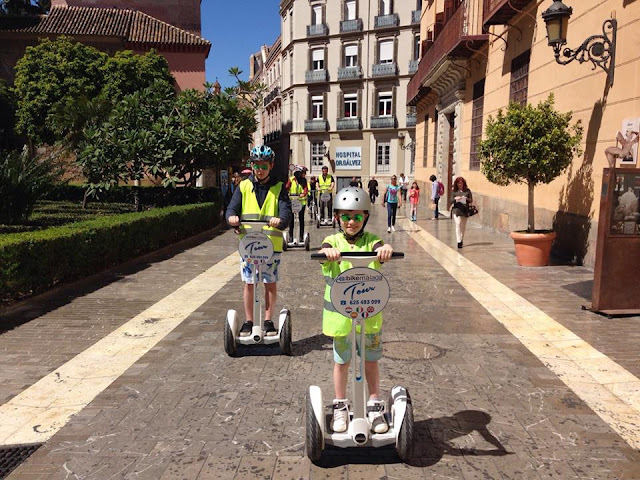 The segway tour is incredibly fun in the two-wheel ride around Malaga and it is a brilliant way to go around the city centre without being tired. 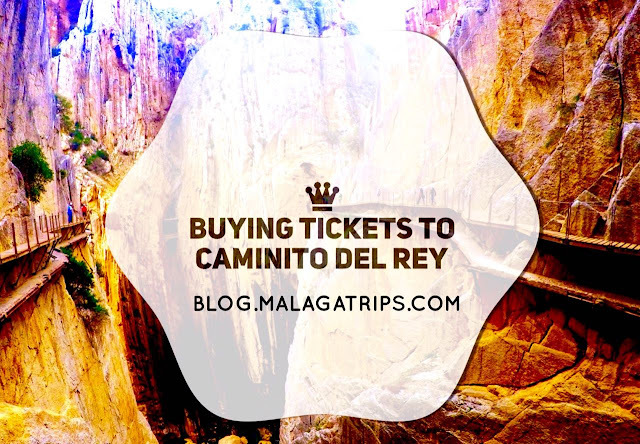 The tour includes all the major sights including the top attractions such as The Cathedral, La Alcazaba or Gibralfaro Castle and you will have an overview of the city. 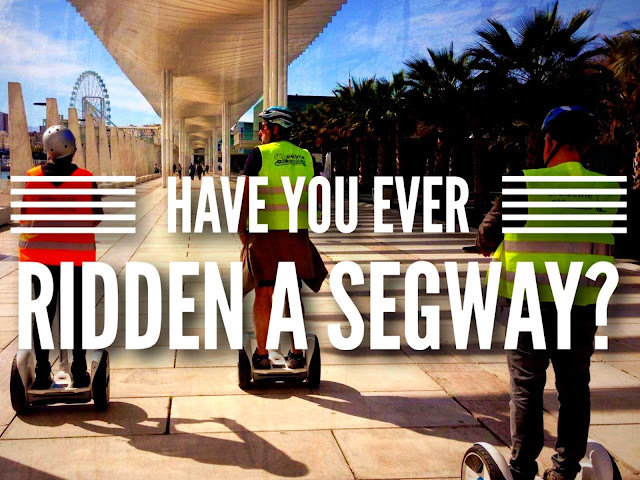 Have fun and book your segway tour in Malaga! Book your city tour, Gibralfaro & Malagueta on Nineboot from 25€ per adult! Book your city tour & Alcazaba Views on Segway from 30€ per adult!